The most important type of content for marketing your business today is arguably the content you put on your website’s blog. This is the content that will attract visitors via the search engine traffic that the keyword-rich content will generate when your audience makes a search. 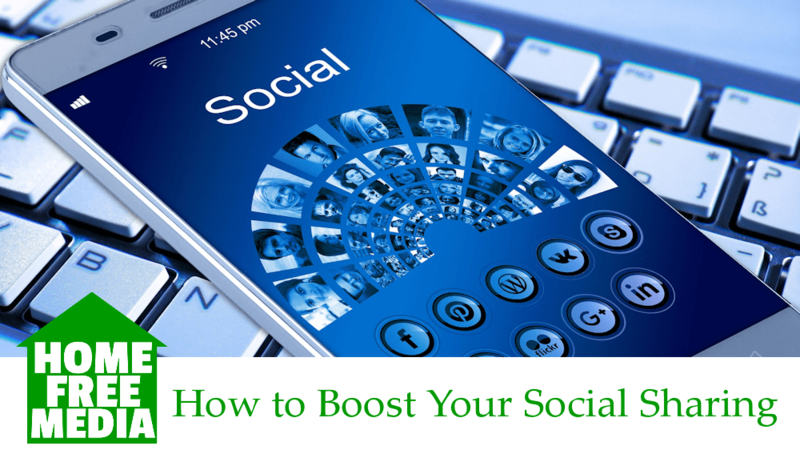 Studies show that blogging about your business, products and services at least twenty times per month will allow you to get five times more traffic than if you don’t. This is according to a study done by HubSpot.com. You can literally double your website traffic in six months if you keep it up. But, if you want the visitors to stick to your blog and read it more than once, it’s important to make your blog posts visually pleasing. 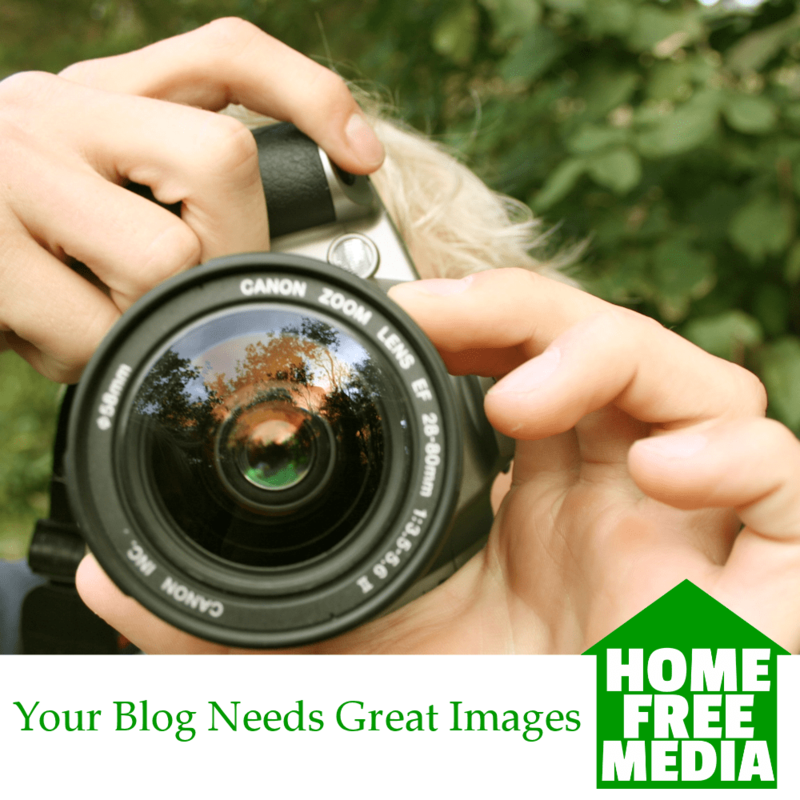 Putting images in your blog posts will break up the text to make your blog more attractive. In addition, it can help further explain the meaning of the content that you place on your blog. 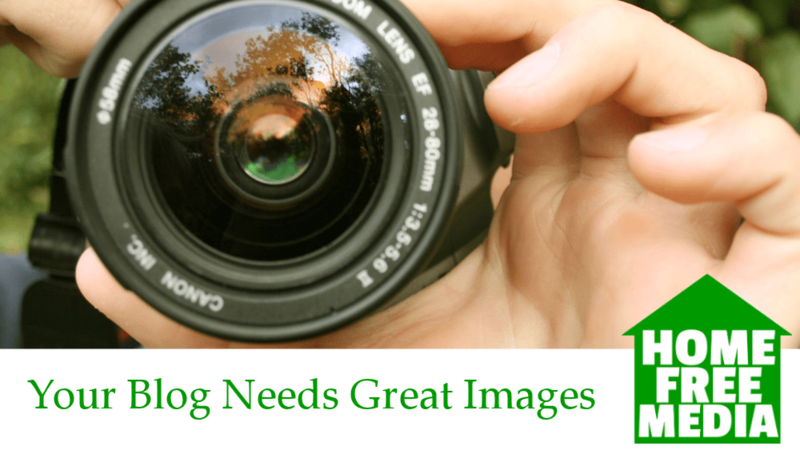 Taking the time to choose a relevant image will make your blog look more professional, too. You can produce perfectly good images by using your iPhone to take relevant pictures. If you have a digital camera, that is another way to take pictures. If you want to take pictures of products, make yourself a portable light box or try taking the pictures outside in natural light. An image doesn’t have to be a photograph; it can be an attractive arrangement of a quote from your blog post made into a .jpg file with a beautiful and colorful background. This is a great way to add interest as well as call out an important point within your blog post. It looks attractive and helps explain meaning to your readers. There are plenty of graphic designers on sites like Fiverr, as well as other sites that you can hire to help you come up with appropriate graphics for your blog posts. They may be better at coming up with ideas than you, and it’s perfectly okay to hire someone. 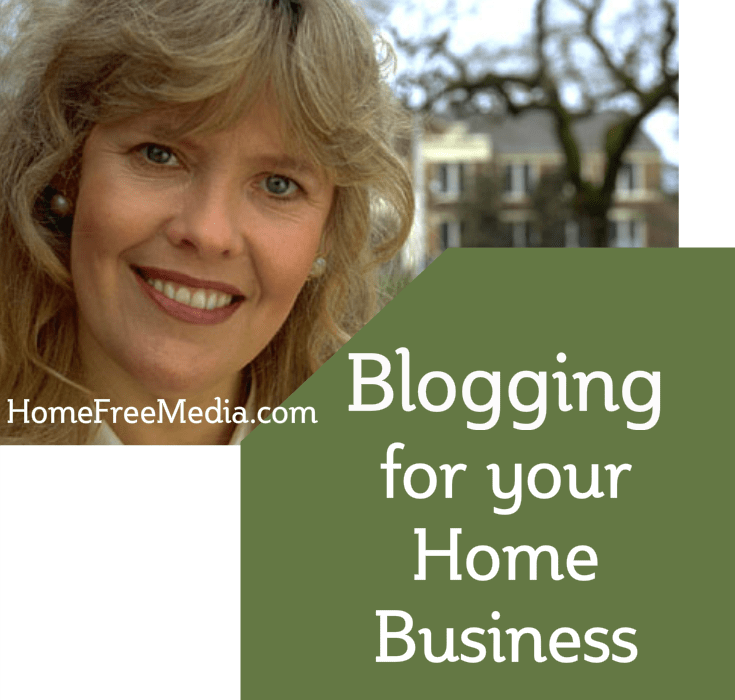 If you outsource your blog posts, ask your writer if they can help you with images. There are quite a few stock photo sites, like iStockphoto.com, SXC.hu, Morguefile.com, and RGBStock.com, that you can use to find appropriate images to use on your blog. 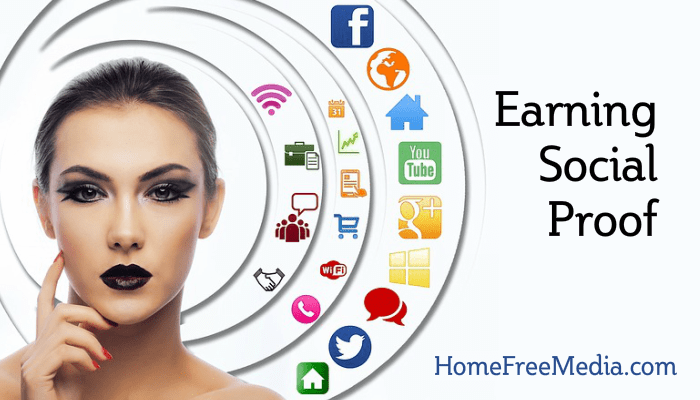 Some of the sites are free, and some are paid. Just check the license rules to ensure that you have a right to use the image. It’s also good practice to give credit for images. 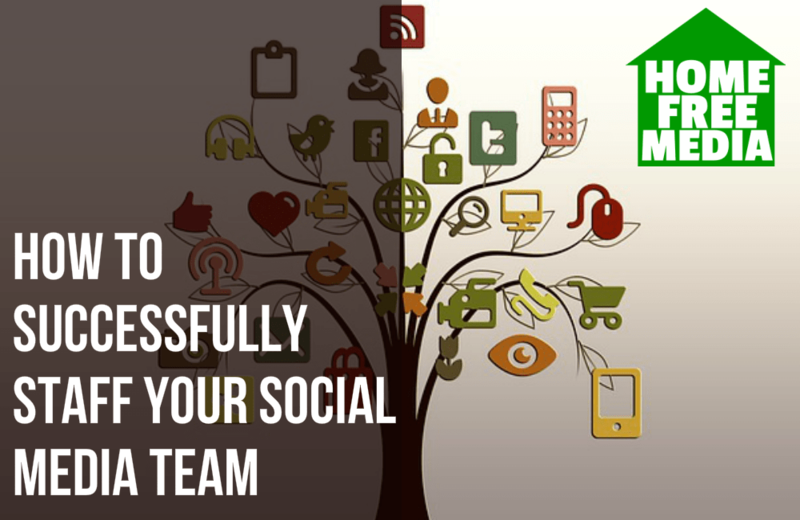 You want to use images, but don’t go overboard with them. Remember to consider loading time, so use smaller images. As well as that, remember to use the “alt” tags on the images so that if the image doesn’t show up for some reason it will tell the reader what the image is. This is also another way to alert search engines about the subject of your website. 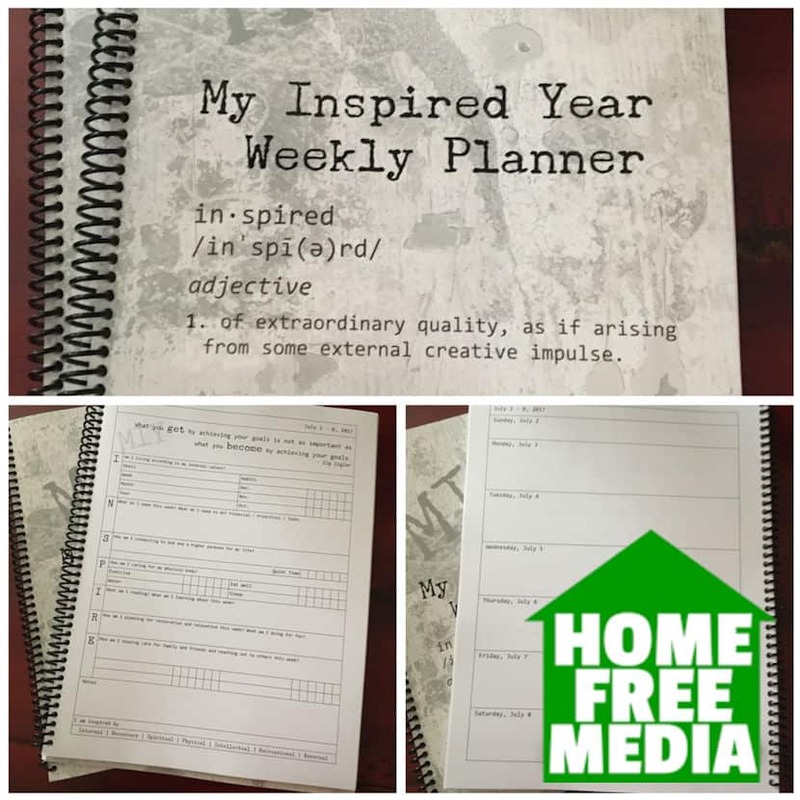 Visit Inspirational.Graphics for themed image packs that you can brand with your URL or logo and use on your blog and also on social media sites like Facebook, Instagram, Twitter, and Pinterest.